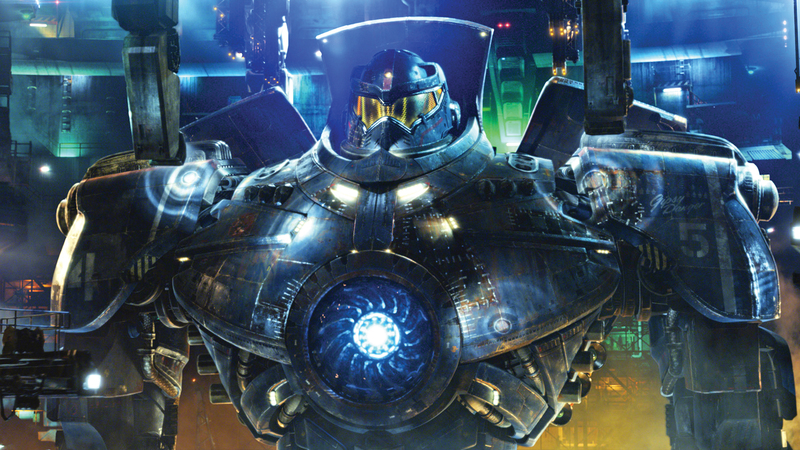 Guillermo del Toro takes on the age-old question, “Who’d win: monsters or giant robots?” with the new movie ‘Pacific Rim’ this weekend. After scouring the Internet and conducting a poll of over 700,000 people (that last part is absolutely not true), here are seven reasons we at Hollywood Video think you should see it. 1. 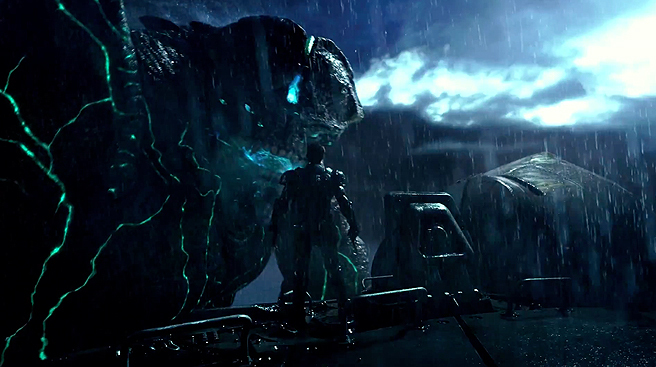 Because giant monsters come out of the ocean and start wrecking up the place. Um, hey, excuse me, monster? You just smashed the good Starbucks. 2. Also, they look like this. Death awaits you with big, sharp, pointy teeth. 3. 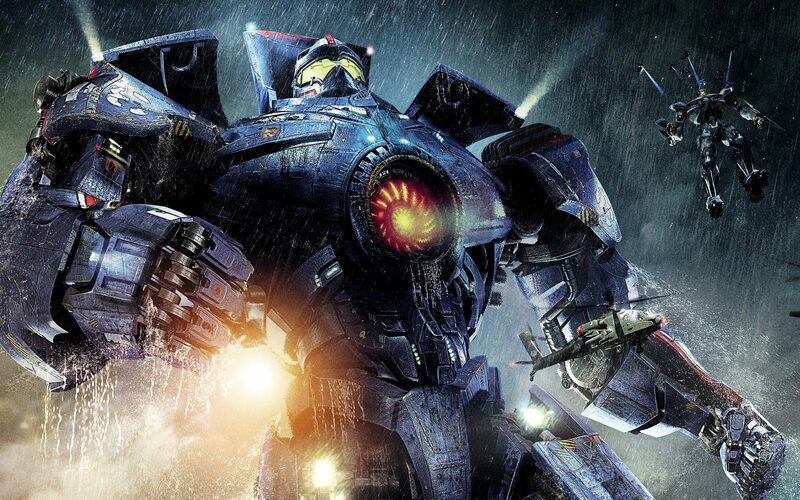 Because someone has the brilliant idea to build giant robots to stop them. So is that the problem? 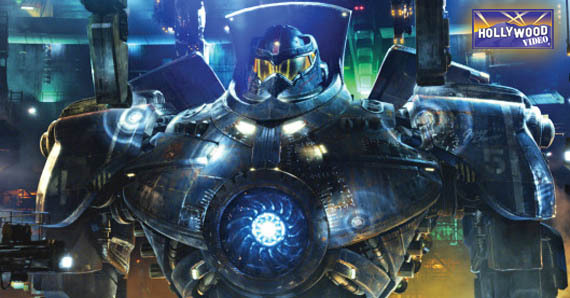 Nobody’s ever thought of giant robots before? Why isn’t this real life? 4. 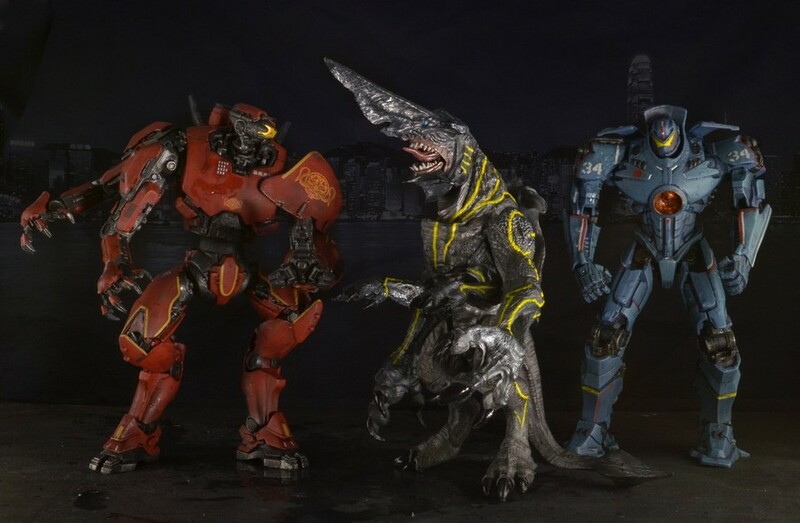 Because those robots already have their own action figures! 5. 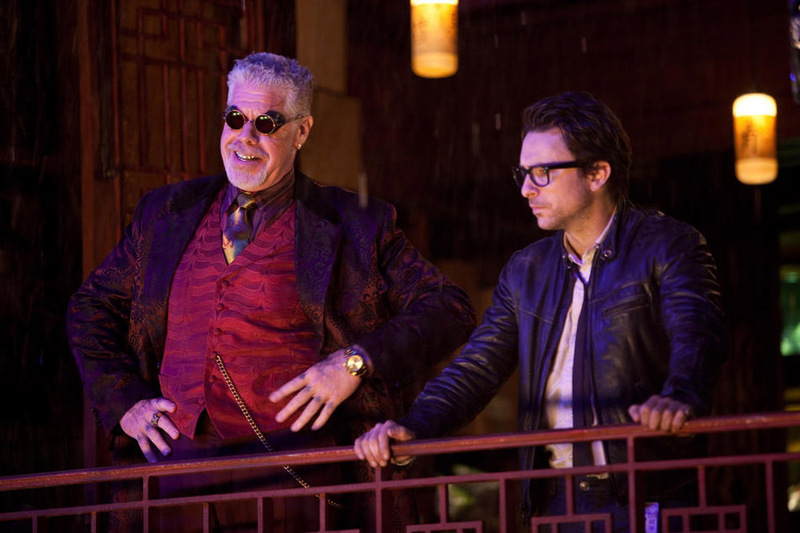 Because Ron Perlman wears this suit. It’s not a Hellboy costume, but it’ll do. 6. And Idris Elba wears this one. Other guy: You ever have to wear anything like this on The Wire? 7. Because this is as cool as remote control is ever going to get. How would you even fit this thing in a Toys ‘R Us? If you’re not yet convinced, there’s nothing left to do but to watch the trailer. Please note: they are canceling the apocalypse. No word on when or if the apocalypse will be rescheduled. 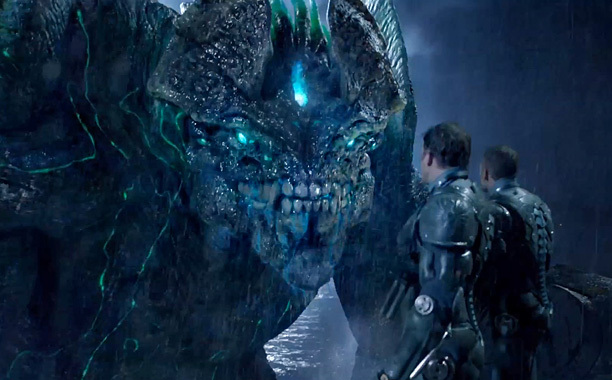 Pacific Rim is in theaters now! 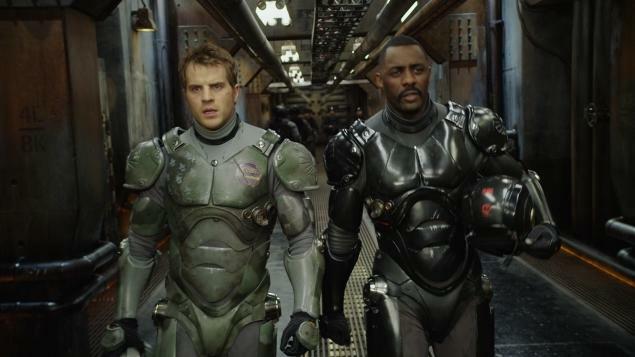 This entry was posted in The HV Blog and tagged guillermo del toro, idris elba, pacific rim, ron perlman by summerm. Bookmark the permalink.